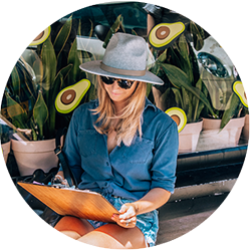 Hey Buddy!, I found this information for you: "Healthy London Eats – Farm Girl, Notting Hill". Here is the website link: https://www.sprinkleofgreen.com/london-eats-farm-girl-notting-hill. Thank you.